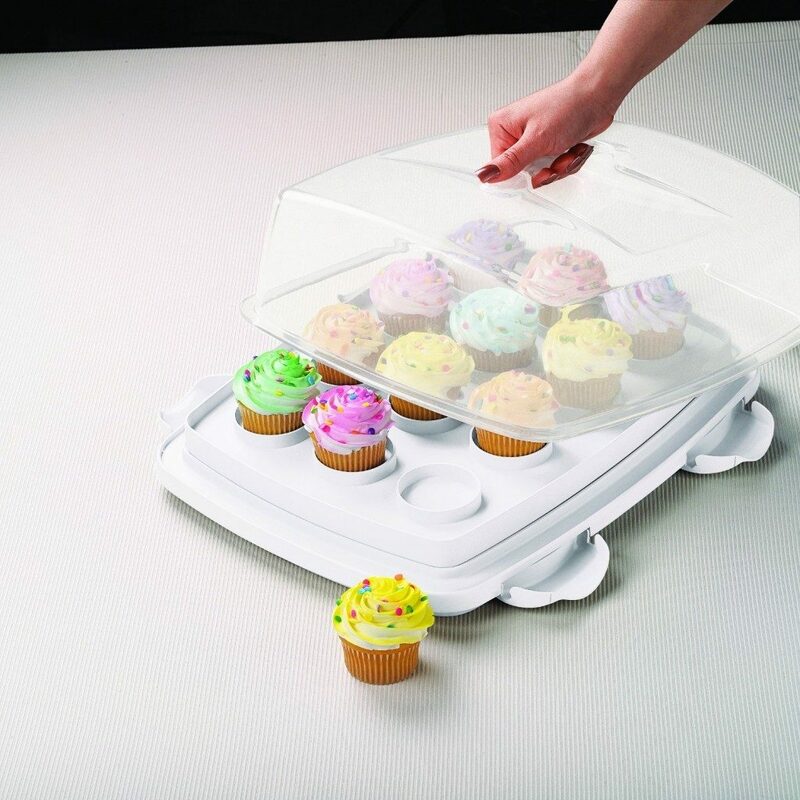 Wilton Ultimate 3-In-1 Cupcake Caddy Just $14.44 + FREE Shipping with Prime! You are here: Home / Great Deals / Amazon Deals / Wilton Ultimate 3-In-1 Cupcake Caddy Just $14.44 + FREE Shipping with Prime! Head over to Amazon and get the Wilton Ultimate 3-In-1 Cupcake Caddy and Carrier for just $14.44 (reg. $33). The most versatile and safest cake carrier.